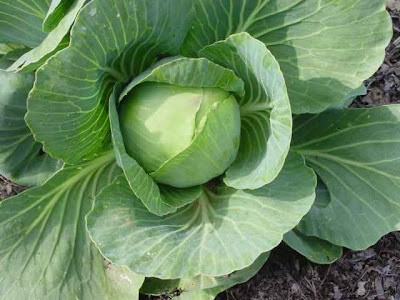 The Head cabbage is one of the plants that has fewer calories making it very indicated in the lose weight schemes. It is also rich in minerals (calcium, iron and sulphur), important for the proper formation of bones, teeth and the skin. It also contains vitamins A and the complex 13. It is also a great source of vitamin C, but this is only when the plant is eaten raw. Medicinal Properties: anti-anaemic, intestinal disorders, anti-rheumatic, pain relive, the hair growth stimulant, anti-acid.Side effects: eaten in excess, leads to formation of intestinal gases.